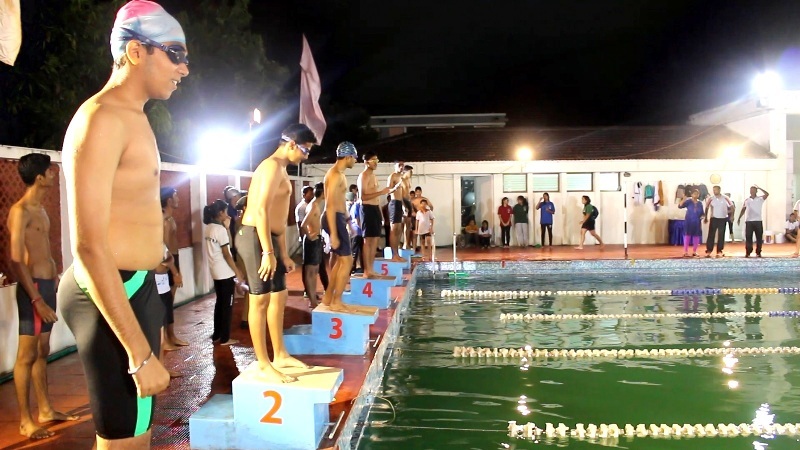 The students of Chinmaya International Residential School organized a Flood Light Swimathon on the 1st of September 2018 for collecting funds for the Kerala Flood Relief. An appeal was made to the parents and alumni to sponsor Rs1000 for a lap of 25 meters. A total sponsorship for 614 laps was received and the the school collected Rs6,14,000. The children, in the true spirit of selflessness, amidst great excitement swam offering their contribution. 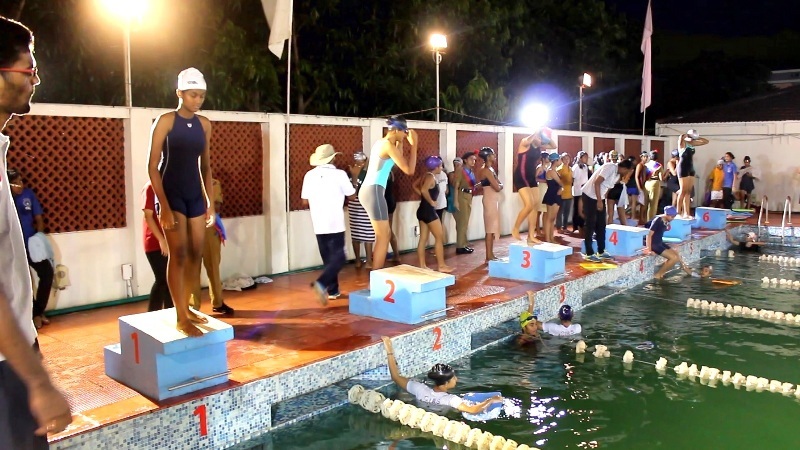 It was touching to see Children who did not have the skill of swimming also participated and they were helped by senior students to complete their laps. Over all it was a great learning experience for the children.